Tamblingan jungle & Trekking with knowledgeable guides takes you into the heart of Bali’s untouched Real Jungle Of Bali with wonderful lake view. 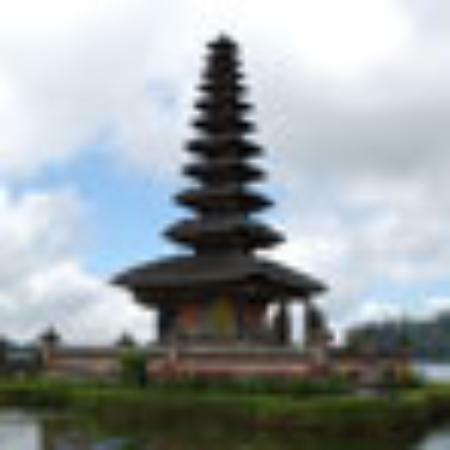 The trek is essentially a nature walk, which provides an interesting insight into Bali’s Nature environment. It is a chance to experience a Bali Culture, Bali Sacred History, The most sacred lake, views of the jungle bird life , beautiful unspoiled scenery, and a peaceful trek in fresh jungle air. The trek through the beautiful nature reserve of Bali Jungle of Tamblingan is an off the beaten track trek adventure in the jungle. 13.30 : Visiting Ulun Danu Temple ( Floating temple on the lake).